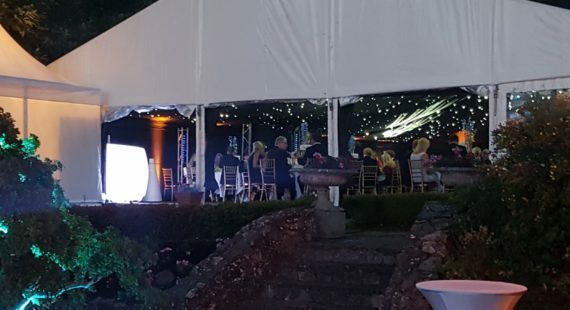 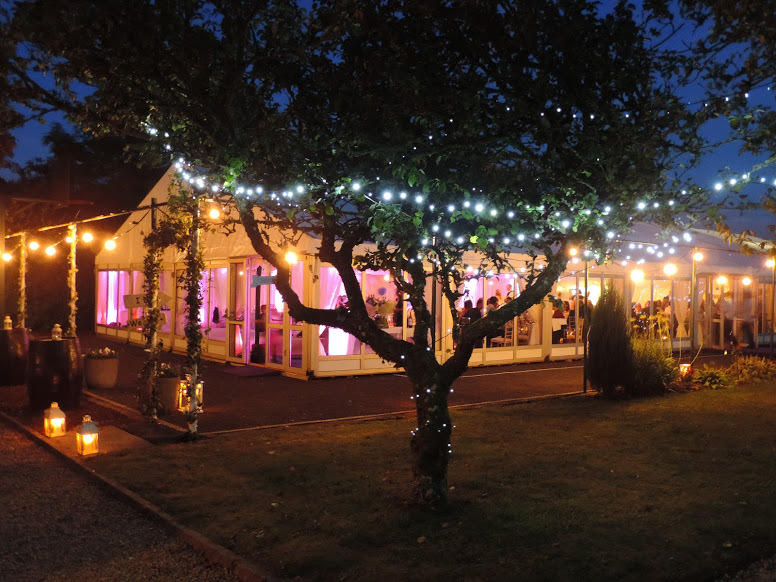 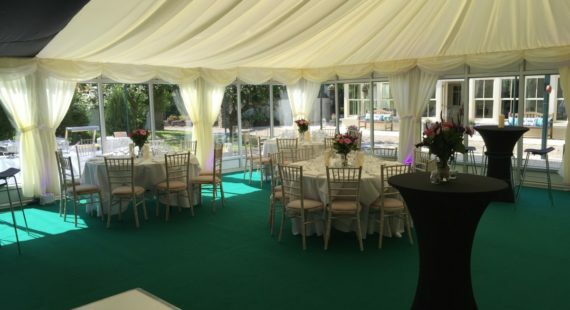 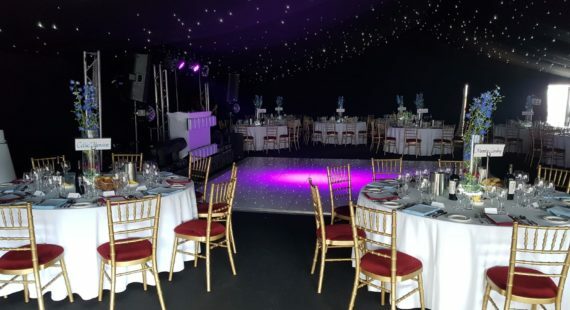 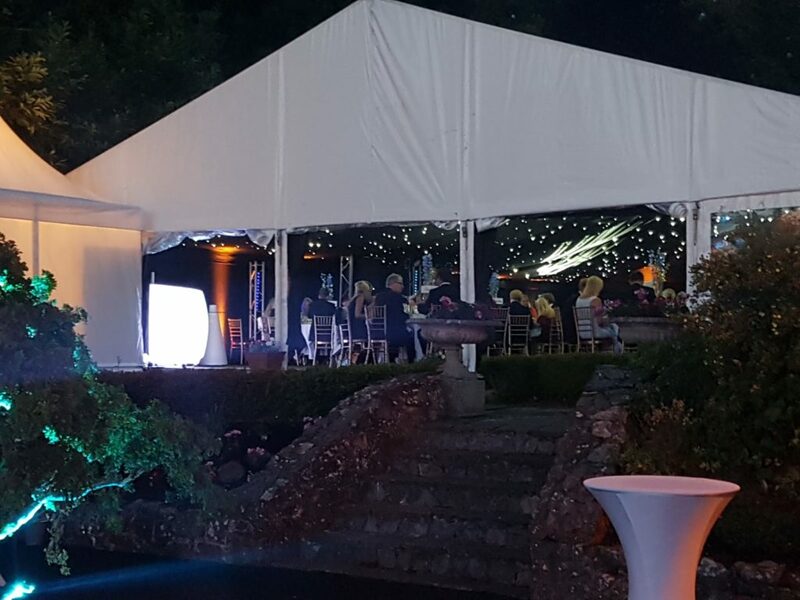 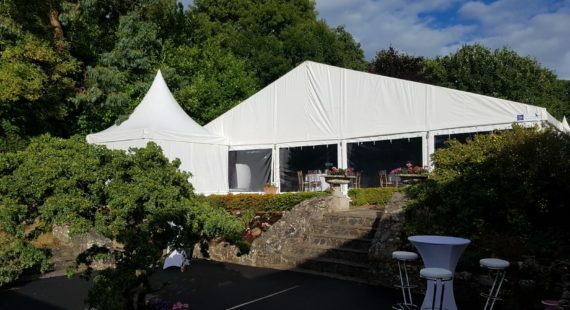 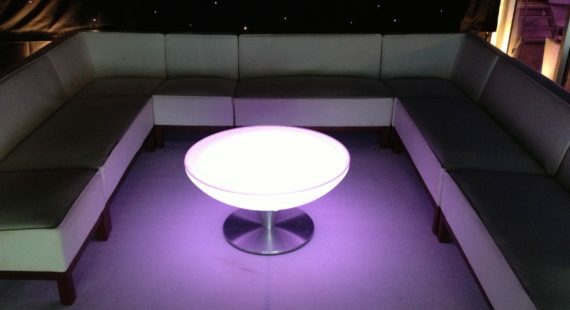 When you are organising a special party, choosing to hire a marquee could be the decision that makes your party stand out as the social event of the year!! 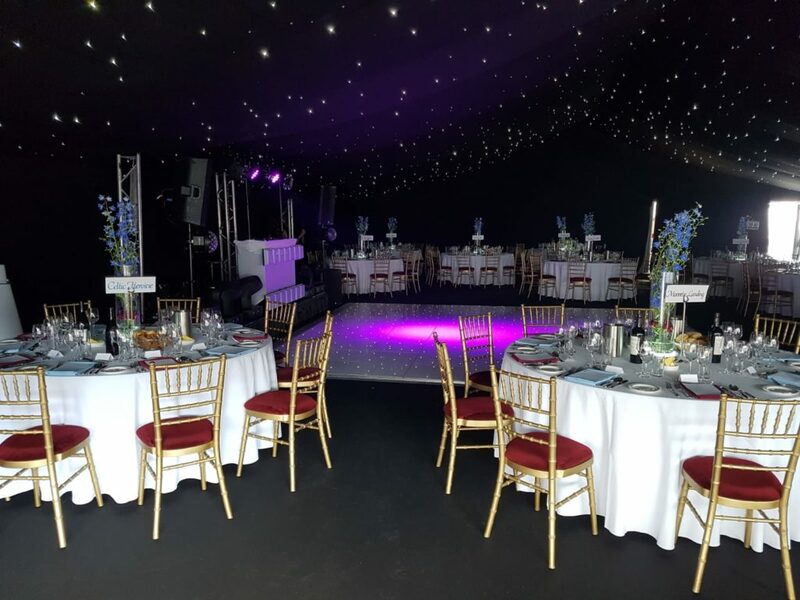 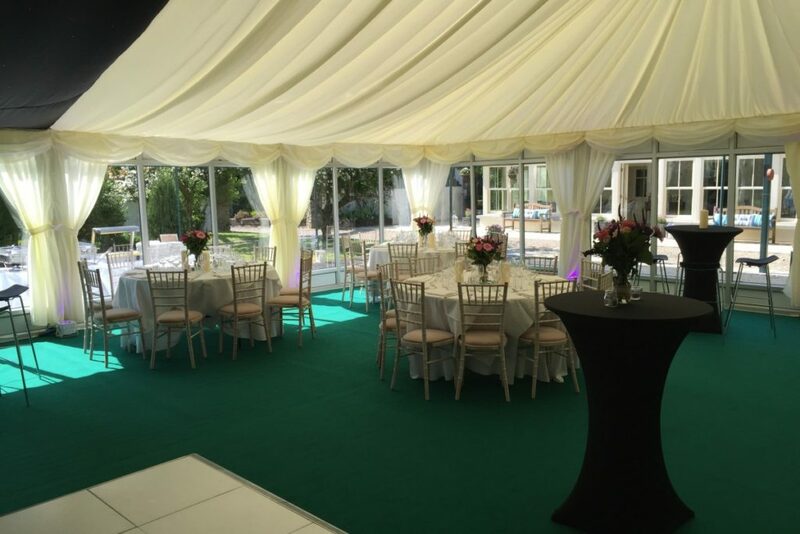 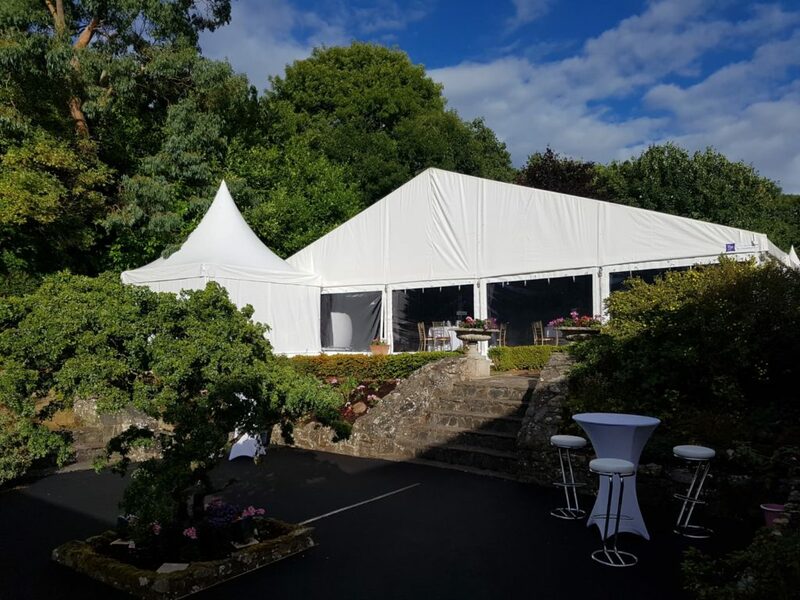 Celebrating an event in an elegant marquee is a magical experience, whether it’s for a landmark Birthday, Anniversary, Engagement, Communion, Confirmation, Christmas or New Year’s Party. 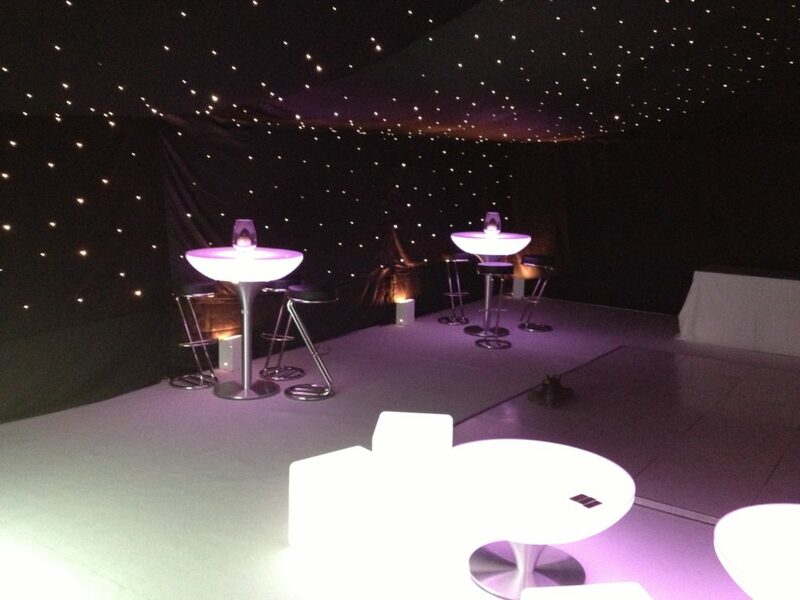 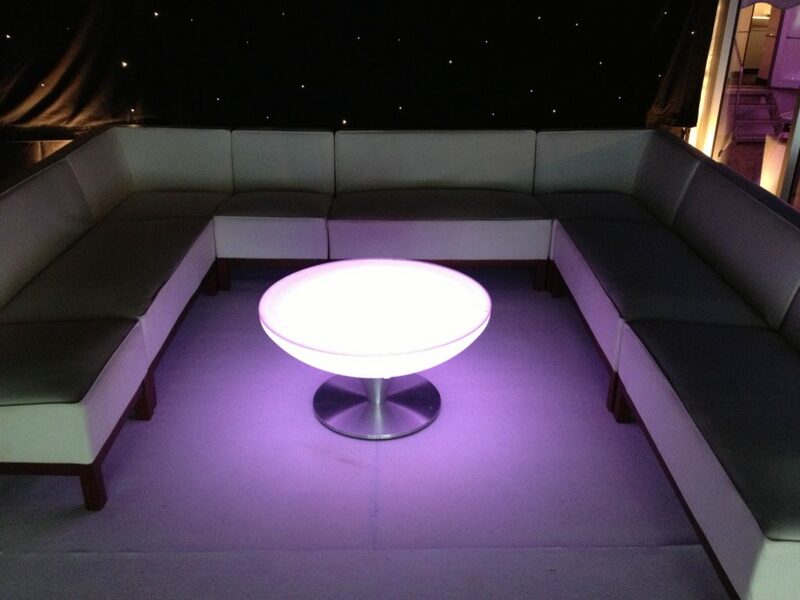 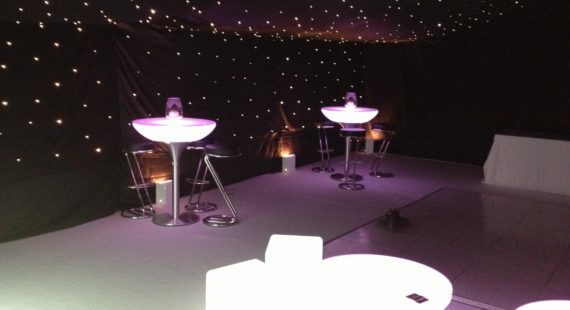 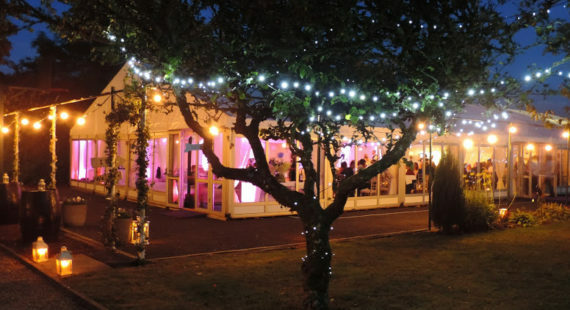 A marquee creates a distinctive, cheerful atmosphere in your garden, transforming your home into a festive wonderland.